The WBBCC is pleased to announce that we have secured a fantastic deal on Solar Photovoltaic (PV) and or Solar Hot Water Systems for your home, business or investment property. WBBCC has partnered with Australian Renewable Energy Specialists Ingenero, to deliver 1000 new solar power installations across the Fraser Coast Region. With our abundance of Sunlight in this region that is renowned for its climate, we have the perfect conditions to expand the uptake of solar power systems and export renewable energy back to the mains power grid. With the current global concern regarding climate change, the ever increasing electricity costs and continual demand for coal fired electricity resulting in the increase in environmentally destructive coal mining activities, the time for a transition to solar and renewable energy is now. The Australian Government has plans in place to transition towards a goal of 20% renewable energy production at an industry level, but we can all contribute towards the uptake of renewable energy at a grass roots level, by installing solar systems on our own homes and businesses. As a result of securing this deal, we are able to offer you a Solar PV and or Hot Water System installed on your roof for no ‘upfront’ costs and the solar industries best warranties on both equipment and instillation. If we, as citizens and organisations concerned for the health and protection of our environment, take part in the production and use of renewable energy, we will reduce the demand for coal powered energy, therefore, reducing carbon emissions and applying pressure on our governments to phase out the production of energy via the combustion of fossil fuels and transition towards 100% renewable energy. This can be done both at a grass roots and whole of government level, resulting in beneficial outcomes for our precious environment. 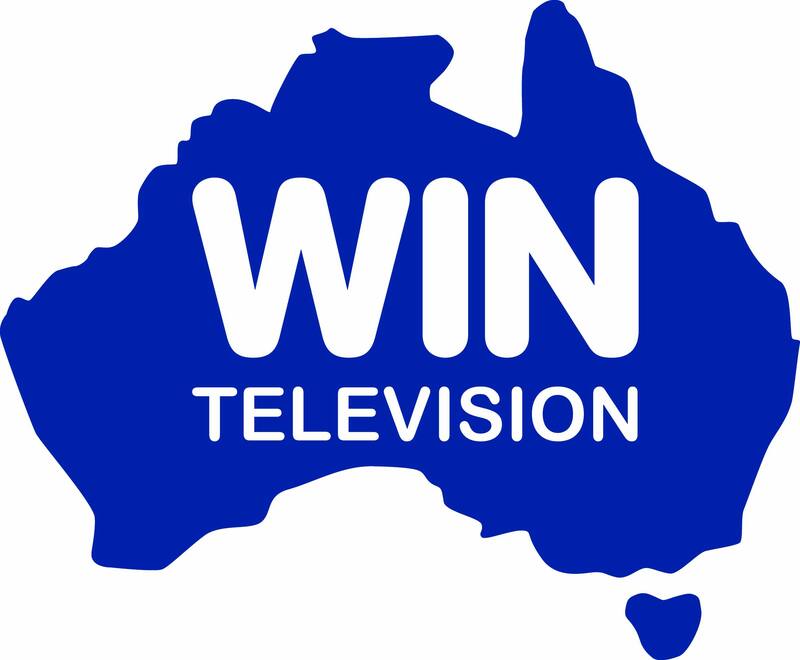 This Community Solar Initiative is proudly supported by WIN Television Wide Bay, Transition Town Hervey Bay and The Neighbourhood Centre Inc Maryborough. 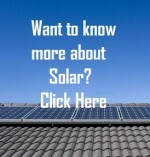 we cannot acces the solar savers site—is there a problem ??? Thanks for letting us know. Just tested and appears to be okay now. Pensioners should be aware that as a result of this fantastic scheme they could potentially lose their pension. True story. We should all write to our local MP’s to protest. Hi Mimi, I believe the Federal Government ruled against classing net feed-in tariff payments as income for pension purposes. Thank Goodness sense prevailed! I spoke to you at the Fraser Coast Show and you were going to get back to me with an answer last monday, as this is the following saturday I was just wondering when you are going to contact me. As I was looking at installing solar power to my house, you or one of the people “in the know” might be able to answer the question on the fed govt position in regards to income. The site below has a heap of varying statements and layman suggestions to that question, what I would like to know “is it correct that KRUDD is going to treat it as income? Back to you for the answers to all the questions. Well done Dave , is it Solar media- ting or Solar meditating ? , the women strolling by seem impressed . Just to keep you up-to-date, I have signed up with the solar mob and hope to have the setting up started early next week (Mon holiday so maybe tue, wed). I have gone for a 2kw system. As we have gas hot water, we have let the solar thing go for the time being. I am still going to get SHW system one day and hope to be able to have a gas heater as back-up as opposed to electricty. OK, have a good day and stay green, the colour suits you. I have done a ring around regarding the price for having a 1.5kW system installed in Hervey Bay and find that the so called deal price from Ingenero who are based in Sunshine Coast is vertually the same as offered by three local installers. The difference may be the quality of their components and the depth of their warranties. They all say they use the best so very hard to know which way to go. I too went to the link for the 1000 homes project and it only partially loaded. I would like to find out more about this challenge, but alas, apart from the information on the home page I am still at a loss as to how to make an application, or even the details as to how the challenge works! I have looked through the links and they appear to be working again. Ingenero has recently upgraded their website so they may have been working on the site when you tried to access it. I will email you with further information.